After years of study, best selling author, fitness & lifestyle master John Rowley discovered the ideal combination for peak performance so you can achieve your goals. 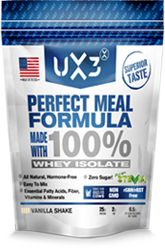 UX3–The Perfect Meal feeds your body so you abound with the energy it needs to perform and leverages the power of “E-Factor Foods” to boost health and burn fat. Exactly what you need to nourish your desire to succeed. Naturally increase your body’s fat-burning and energy-producing hormones. 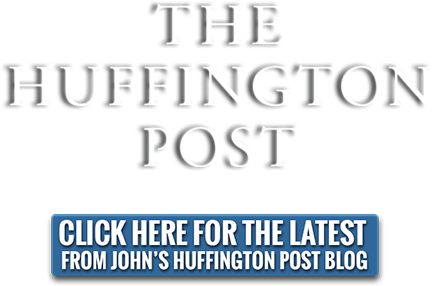 Are nutrients designed to give your body the energy it needs on command. Are easy to digest and more readily absorbed by your body. It gives you a healthy dose of digestive enzymes.